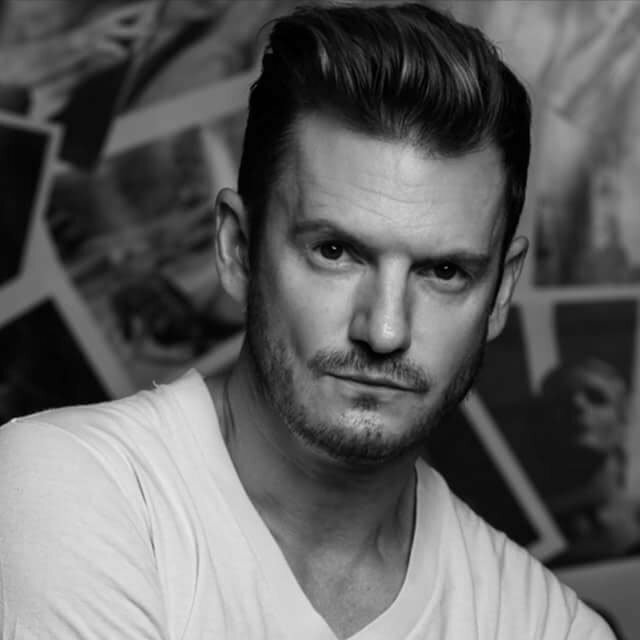 Reece is our senior stylist with over 20 years experience in the hair industry. He started his career in London and expanded his skills into teaching and assessing the NVQ curriculum at Jingles international for 4 years. He has taught all over from Japan, Spain, Greece and France. On top of this he expanded into TV and film work in the fashion industry. Doing big names such as Christian O’ Connell, Mickey Rourke and Tim Roth to name a few. He has now been a resident hairdresser in Abbeville road for the last 16 years. After owning his own salon he decided to join the Jamie Stevens team doing what he does best…. hair.